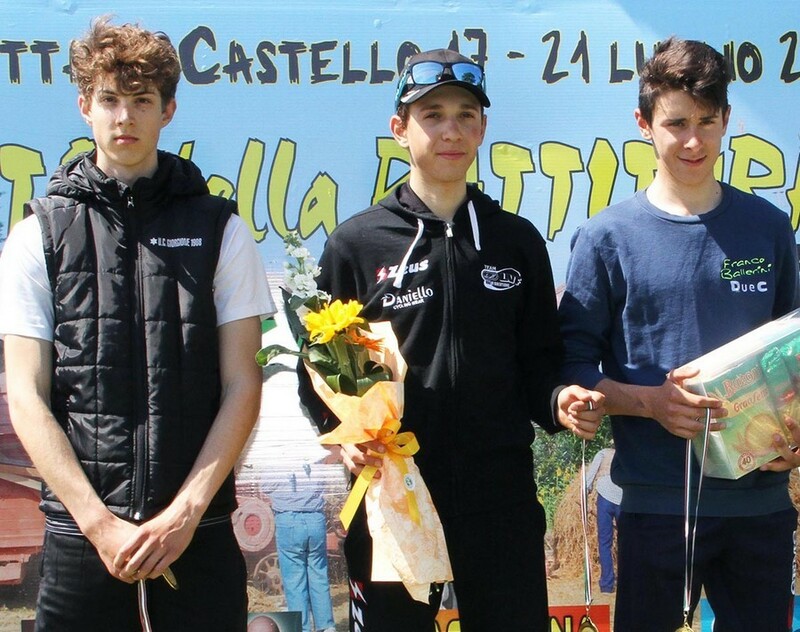 2° CARRETTA RICCARDO (U.C. 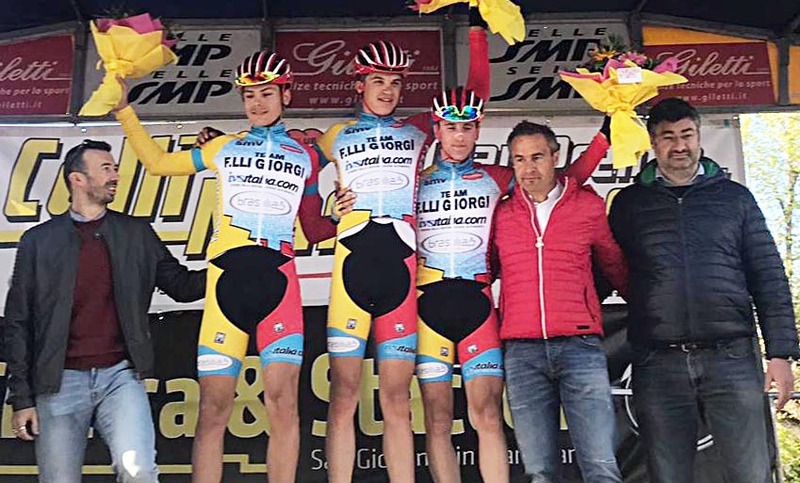 GIORGIONE) a 10"
3° TIBERI ANTONIO (TEAM FRANCO BALLERINI DUE C) a 12"
4° TOSIN NICOLA (U.C. 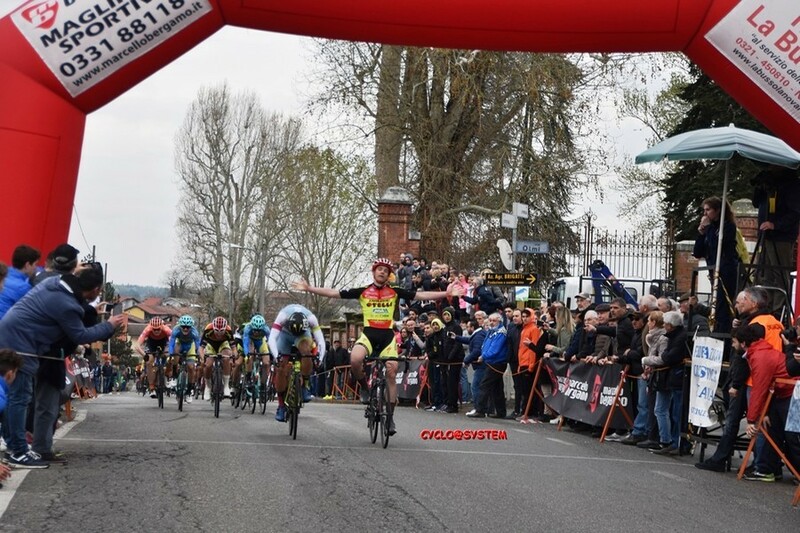 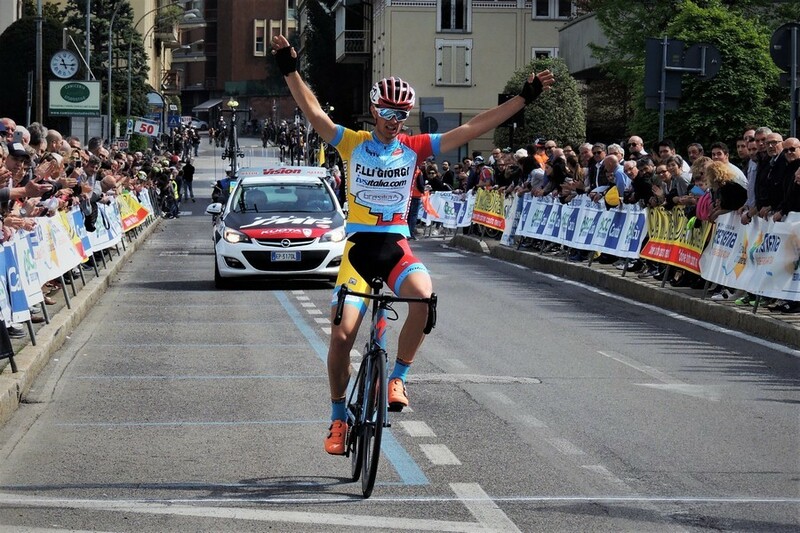 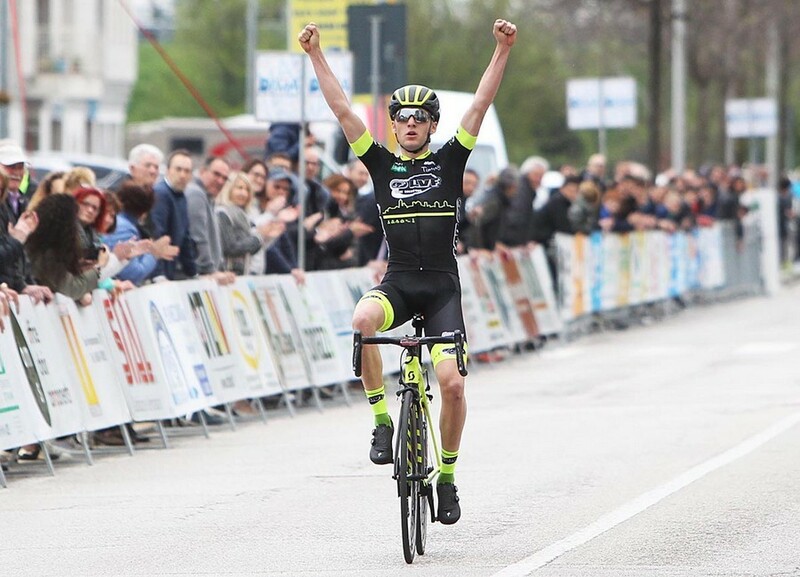 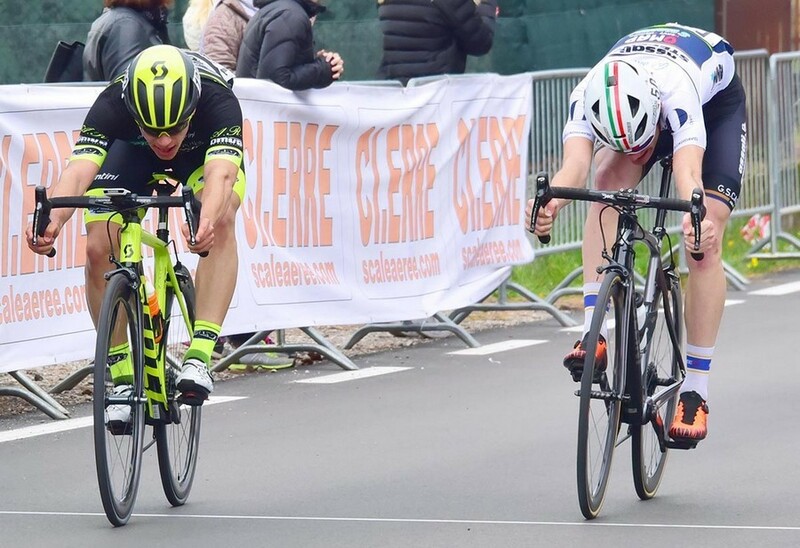 GIORGIONE) a 17"
5° UMBRI GIDAS (TEAM LVF MARCHE) a 42"
4° DE LAURENTIIS GIUSEPPE (VINI FANTINI-SPORTUR-FREE BIKE) a 5"